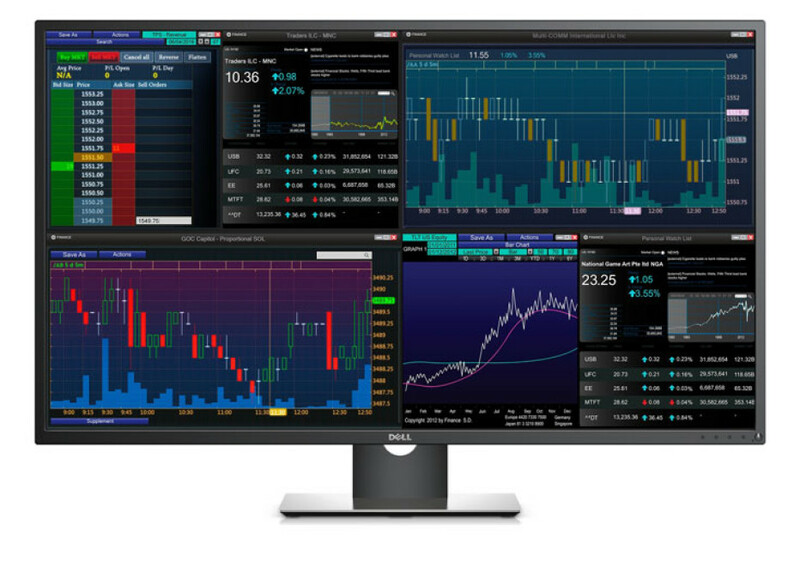 The US computer maker Dell has announced the new P4317Q monitor. The device comes with a unique feature – it can show images from four different sources at the same time. Of course, if this is too much, you can use the P4317Q as an ordinary monitor with a single video source only. The Dell P4317Q features a 42.5-inch IPS display that works at 3840 x 2160 pixels and that offers 350 cd/m² of brightness and a dynamic contrast ratio of 1000:1. The monitor has 8 ms of response time and 178-degree horizontal/vertical viewing angles. In the back the P4317Q has one DisplayPort 1.2, one mini DisplayPort 1.2, two HDMI 1.4 (with support for MHL) and one VGA connectors. The device also has a USB 3.0 hub with four ports, a headset jack, two integrated 8W speakers and an RS232 port. 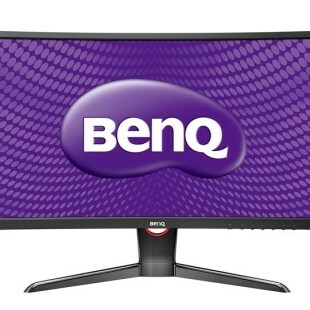 The P4317Q monitor is now on the market where it sells for USD 1349.